Texan Girl Talks: The more you know.. Since i've started this blog there's a lot of things you don't know about me. SO I'll let you know some randoms about this Texan girl. 1. My middle name is Gail.. Yes, my mother is very southern and gave me my grandma's first name. 2. My hometown is College Station, Tx. 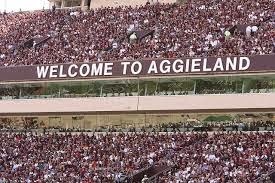 Home of Texas A&M. Yes, I love Johnny Football. If you don't well... I'm sorry. Haters gonna hate. I'm actually very proud of my hometown, and have yet to find a place like it. 3. My favorite color is RED. My mother never let me wear red when I was younger, because she thought that red was a risqué color and I was not risqué. People. I wear red EVERY. SINGLE. DAY. It's either my toenail polish, underwear, socks, SOMETHING! 4. I'm a red wine drinker. LOVE. A favorite red of mine is Alamos malbec. 5. Frasier is one of my all time favorite shows. It's so delightfully sarcastic. 6. 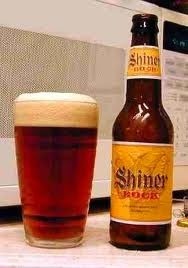 My favorite beer is Shiner Bock. Hands down. 7. My heaven on earth is a little place called Camp Creek. It's tucked away in Robertson county, TX. It's where I find myself most at peace. Somehow it always welcomes me back when I'm away. There's no way this picture does it justice. 8. My favorite ice cream is Blue Bell cookies and cream. I could eat this all day every day. ERRY DAY. 9. The song Matt and I danced to at our wedding was At Last by Etta James. 10. I played the flute for 12 years. I was also in the marching band. YES. Crazy enough my husband was in the same marching band, he played the trumpet. 11. I initially wanted to become a prosecuting attorney out of high school and had ever intention of going to law school. 12. My favorite flower is a star gazer lily. My bouquet at my wedding was stargazer lilies. 13. I love thunderstorms. I could listen to them every night before I go to bed. 14. My favorite food is MEXICAN food. My goodness. My little texan heart could eat Mexican food for months on end. Chips and salsa are always a staple in my house. 15. I have tons of friends, however I only have three friends that I can count on the most. 16. I have a brother and sister. They are both crazy and I love them so much. 17. 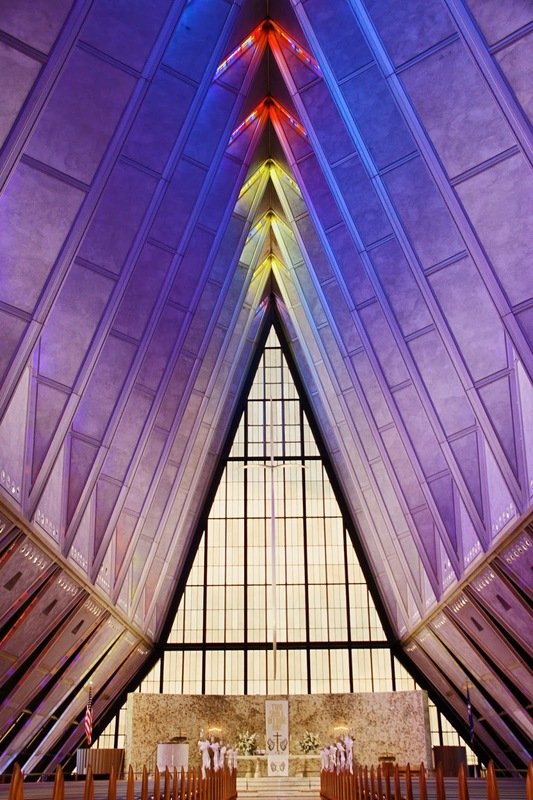 I got married at the Air Force Academy Chapel in Colorado Springs, CO. 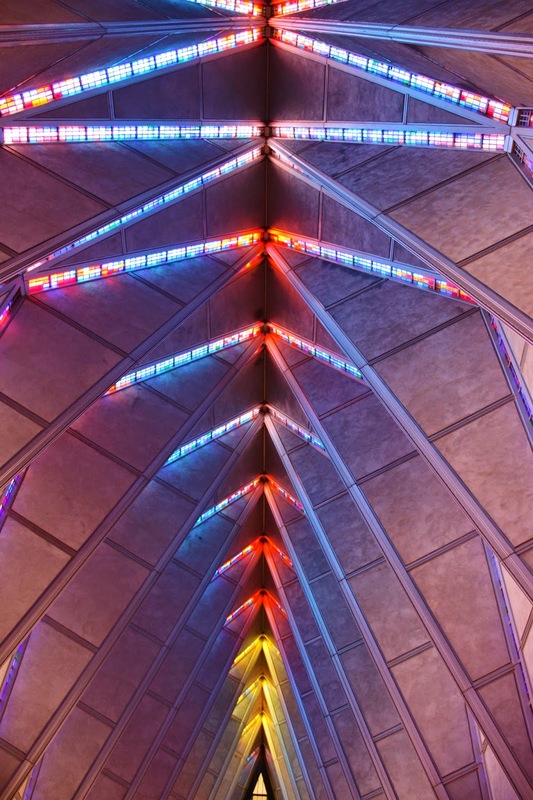 I fell in love with this church the very first time I stepped foot in it. It really is an incredible place that I feel honored to be married in. 18. Although, I love Texas, I have found one other place that I would adore to be as well. Colorado Springs. OMGoodness. That place is so beautiful. Perfect weather (most of the time). Mountains. Lakes. I just love what the mountain air does to my hair too. 19. I love Toms. I could wear those for the rest of my life and be completely content. I only have the red and olive ones, but as soon as I acquire a job in the real world I'll be purchasing more. Much more. 20. This is my least favorite age. I didn't like myself at this age and never really felt like I was me. 21. I LOVE SALES. I really never buy anything unless it's on sale. I feel guilty if I do, I guess its because I've been a poor college student for years. Weird I know. It has to be something really special for me to buy it full price. 22. I want 4 children. Yes. I better get busy because my 26 year old ovaries aren't getting any younger. 23. I love all kinds of music. There really isn't anything that I don't like. If I had to choose favorites, it would be between Texas country (duh.) and 90's music (grunge, pop, anything 90's). I love that pandora exists for this very reason. 24. My closest confidant was my godfather. He helped me find the special comfort that Camp Creek gives me. 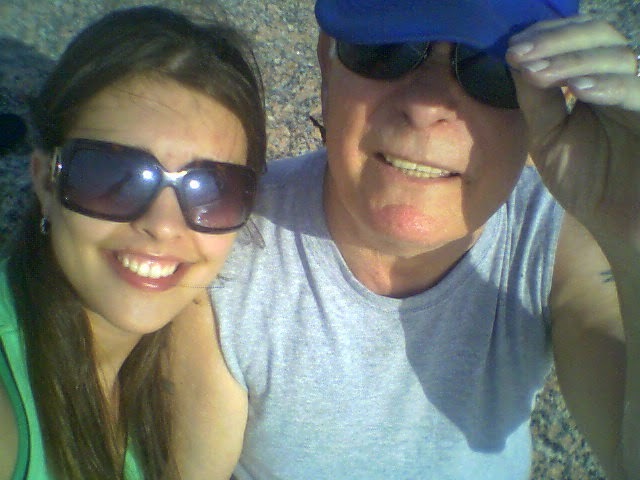 I miss him everyday. 25. My favorite thing to do is laugh. If something makes me laugh, I'll probably love it forever. Thats one of my husband's best qualities, his humor. 26. Last but not least, this is my favorite age. I have never been more sure of myself at this age and I feel that this is who I really am. It's a good feeling. Any weird quirks you have?! What is your favorite age?